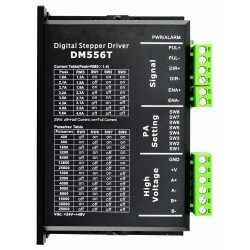 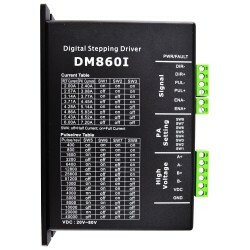 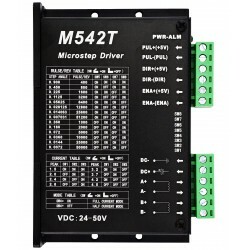 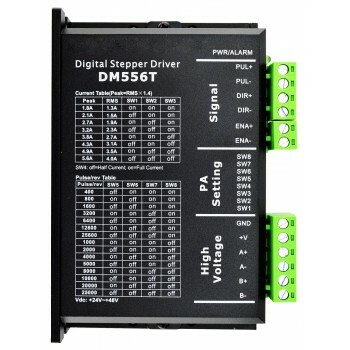 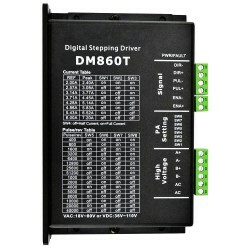 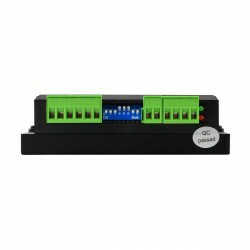 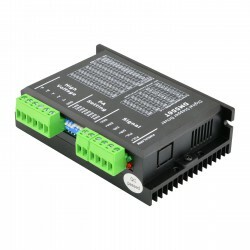 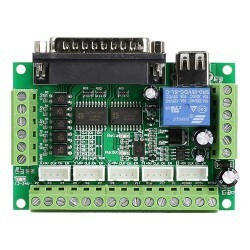 The DM556T is a digital stepper driver with simple design and easy setup. 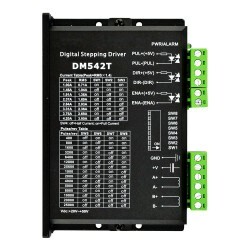 By implementing Leadshine advanced stepper control technology, this stepper driver is able to power 2-phase and 4 phase stepper motors smoothly with optimal torque and low motor heating & noise. 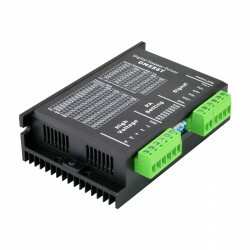 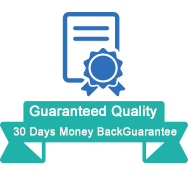 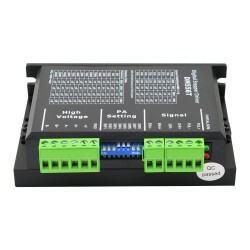 Its operating voltage is 20-50VDC and it can output up to 5.6A current. 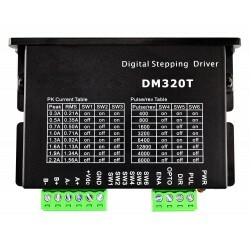 All the micro step and output current are done via DIP switches. 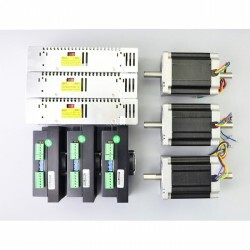 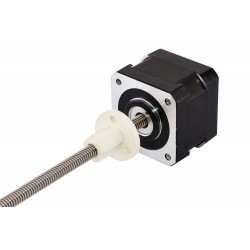 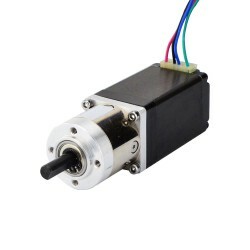 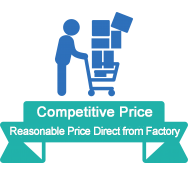 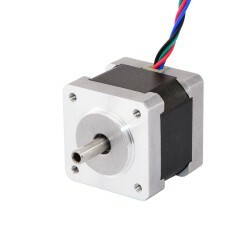 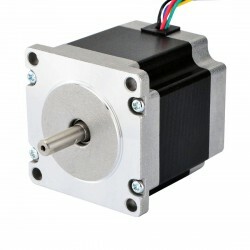 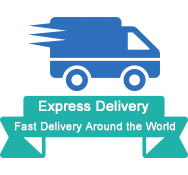 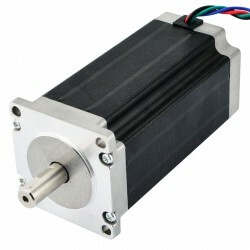 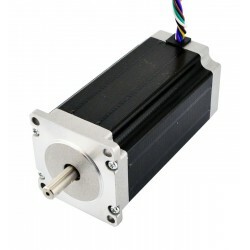 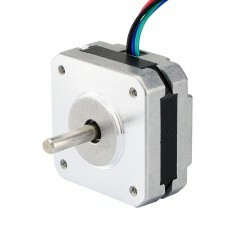 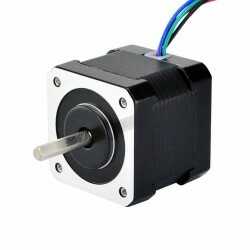 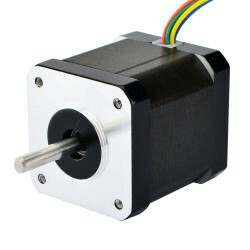 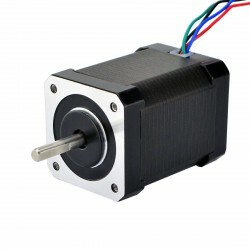 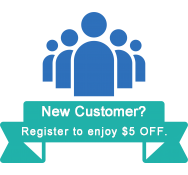 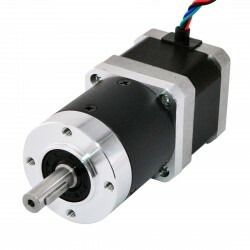 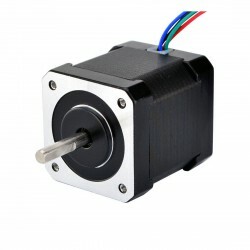 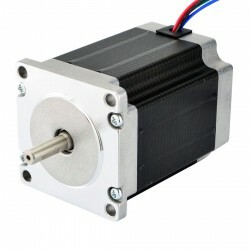 Therefore, the DM556T are ideal choices for applications requiring simple step & direction control of NEMA 23, 24 and 34 stepper motors.